FINALLY! 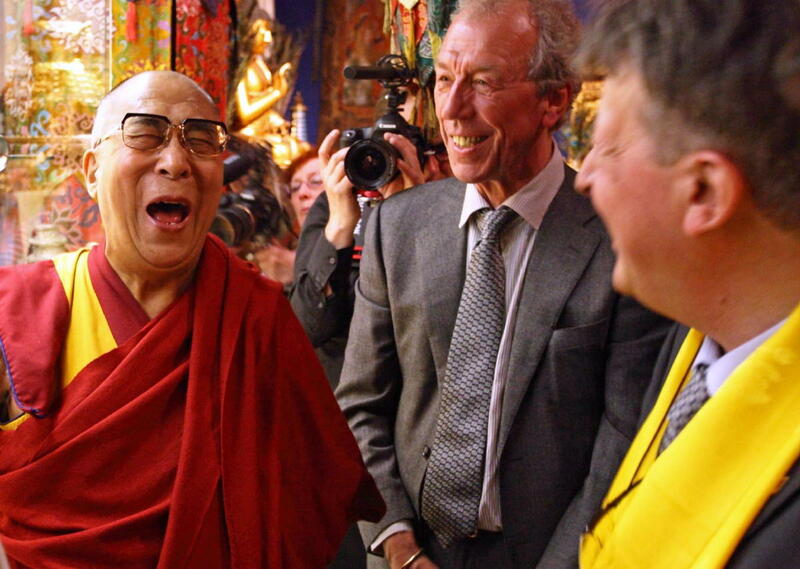 His Holiness the Dalai Lama came to the Wereldmuseum in Rotterdam to visit and bless the Tibetan collection, which used to be under my curator-ship. A wonderful event, and the Dalai Lama even gave the collection, which is dedicated to the fenomenon `Dalai Lama’ or `tulku’ in general, a special, auspicious Tibetan religious name: Chökhor Ling: The Place of the Sacred Mandala.